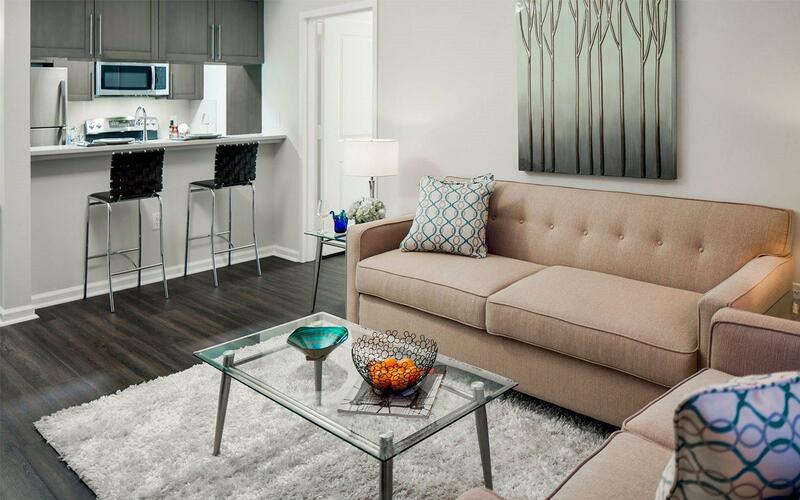 We know that in true luxury living, a well-appointed apartment is just the starting point. It continues with uncompromising service from a dedicated staff that strives to fulfill our residents’ every desire. Add to this a host of elegant amenities –including a golf simulator, indoor swimming pool and fitness center – and a brilliant location in Westchester County that’s a short trip from New York City, and you have the makings of a haven for sophisticated living. Welcome to One City Place at City Center.